Marianne Prendergast has been a market leader in Northern Virginia real estate since 1989. 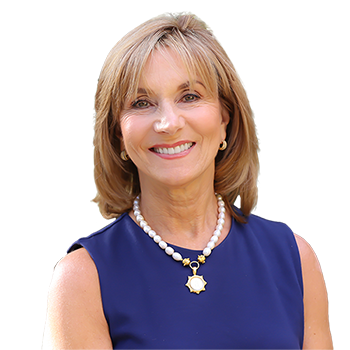 She has been a top producing agent specializing in McLean, Great Falls, Vienna, Arlington, and Falls Church. Marianne has an extensive background in marketing and public affairs. She has previously worked for several high tech and consulting companies in Northern Virginia. This background has enabled her to provide outstanding service in marketing to her clients.